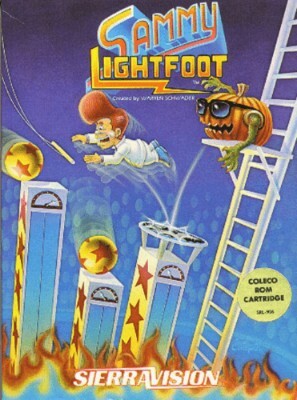 Coleco Vision ColecoVision Sammy Lightfoot, VERY RARE Game!! TESTED ! !